The New York Stock Exchange was down on Wednesday due to a possible "configuration problem" with a software update, but trading still occurred at other venues. 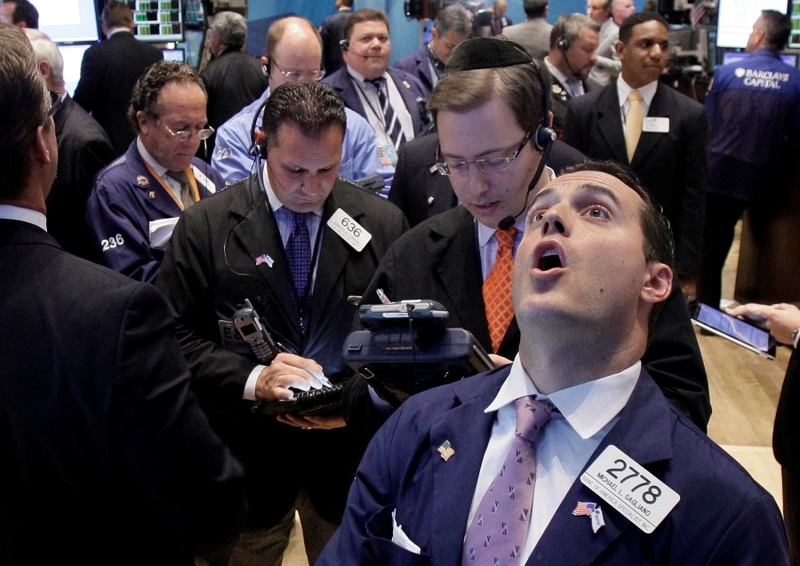 (Bloomberg) — You might have heard about the New York Stock Exchange’s trading halt Wednesday. If you were an investor, that’s probably all that happened — you heard about it.